A variety of classroom and hands-on training programs to prepare for and obtain a CDL. CEE is a DMV 3rd Party Driver Testing Facility. We offer a variety of short and long; group or individualized CDL Training programs as well as Road Tests with your own vehicle or ours. 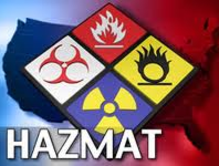 CEE also offers a variety of Hazardous Materials and industry specific safety training programs. CEE develops curriculum and provides employer-specific training at on-site locations throughout the State of Alaska. Transportation awareness, shipping and handling, and Emergency Response courses. Construction Health & Safety, and industry Specialized training courses. 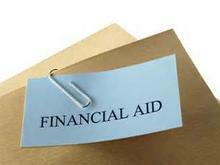 CEE does not provide financial aid, however we do partner with a variety of institutions and funding agencies. 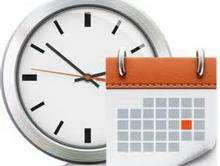 See our current schedule, about us, payment and cancellation policies, and more. How do I know which CDL training is for me? What tests are required? 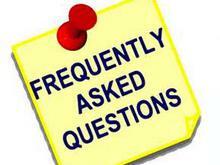 Click here to see many of the FAQ's. We look forward to seeing you in an upcoming training program!